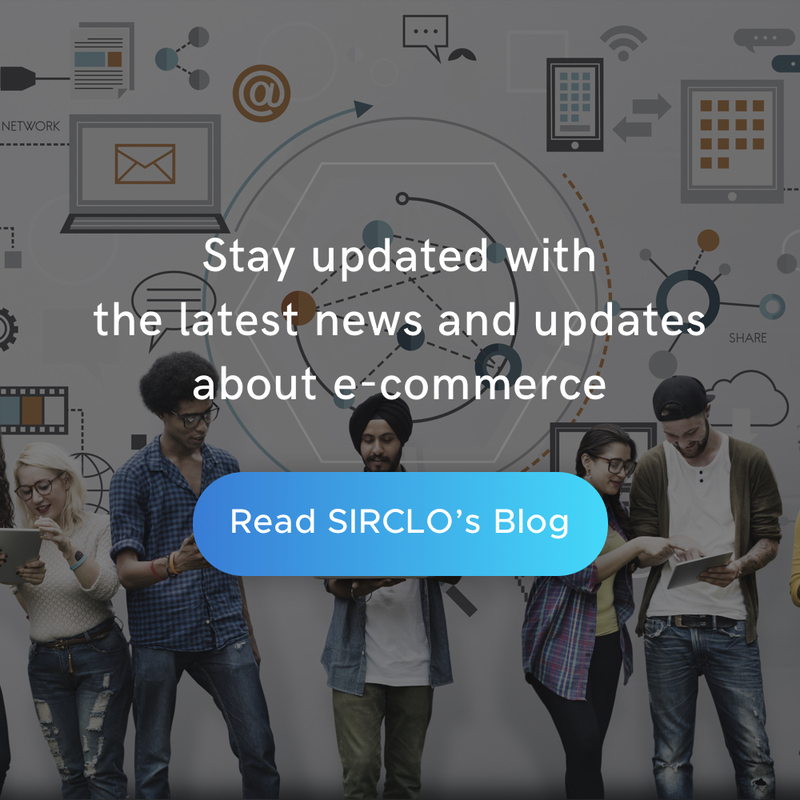 SIRCLO is a SaaS (Software as a Service) company empowering businesses sell online, providing access for everyone to reliable technologies such as eCommerce website builder, marketplace integration tool, and multi channel management services. Founded in 2013, the company’s website builder had seen 10,000+ free users, 600+ paying subscribers, 150+ successful sellers and US$ 4 million+ annual transactions. Local and international brands had trusted SIRCLO to build a successful online stores such as Wacoal, Luna Habit, Alinskie Brothers, ATS the Label, HEYBOY Kidswear, Ittaherl, and Benscrub. Moreover, we offer Connexi, a multi channel sales management service with established brands portfolio such as Colgate, Herschel, Kellogs, Minimal, Palmolive and Timbuk2 in marketplaces. See complete information of SIRCLO Subscription at www.sirclo.com; SIRCLO Premium at www.sirclo.com/premium; and Connexi at www.sirclo.com/connexi. We understand that your online business success is the most important thing. Start your success story now!